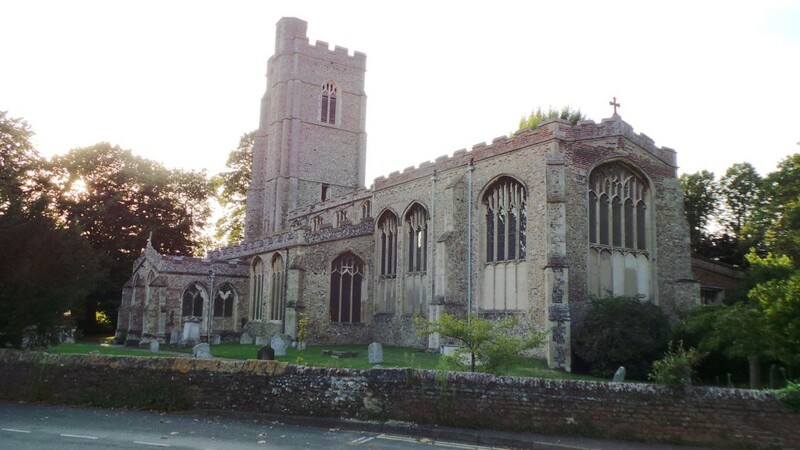 Most local to the Suffolk Photo Studio is St. Gregory’s church in the town of Sudbury, in Suffolk. St. Gregory’s is a relatively spacious church which is very decorative inside keeping its medieval feel alive. The large tower adds even more character to the church making it an impressive venue for a wedding ceremony. The church is easy to access making weddings and other events held at the church a more pleasant experience. There are various places to park next to the church and two free public car parks within 5 minutes walking distance. Suffolk Photo Studio are proud to have such a stunning church just on the doorstep which provides our photographers with plenty of photo opportunities. Our specialist aerial photographer at Suffolk Photo Studio has captured some fantastic unique images of the church from an aerial perspective. Aerial Photography is an exciting but not very well known area of photography that can capture images from above ground level that are beyond the point which can be seen by us on the ground. This is the reason why aerial photographs are so interesting because it shows us an angle of a building or people that we would not normally see without an aerial camera. Aerial photography is a fantastic way of producing wedding photos with a difference as aerial photography can often capture images which just would not be possible to capture on the ground. We aim to provide the best photography service and therefore give our clients the greatest range of images we possibly can. Aerial photography allows us to produce a better range of photographs which many other photographers cannot offer. Everyone wants the best photos possible from their wedding day as they provide visual memories of your special day, so contact us now and don’t miss out. Call the studio for more information or alternatively you can email us at studio@suffolkphotostudio.co.uk.